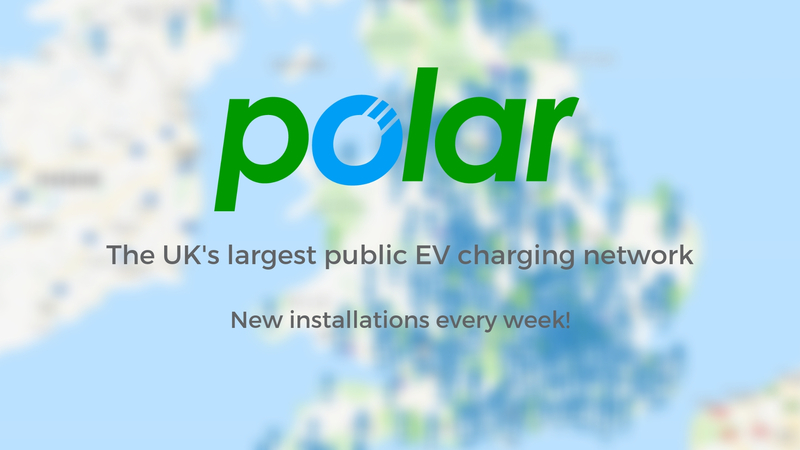 The Polar network continues to grow every week, creating more locations for electric vehicle drivers to charge at conveniently and reliably. Last week we installed 5 charge points, all available and ready to use for Polar Plus members using their RFID card, or through the Polar Instant pay as you app (new update now available). For more information and charging costs, please visit our live map either through the website, Polar Plus app or Polar Instant app. previous post: Want to win £500 for telling Auto Trader about your electric car?